Station 8 is located at 123 Old Chimney Mountain Road and serves the Batesville Community. The area consists of mostly residential and farm land with winding mountain roads and rough dirt roads where water supplies are limited. Apparatus in the station consists of an engine, a four wheel drive tanker, and a four wheel drive rescue unit. All apparatus are set up for rural firefighting operations and extended care rescue services. Members are volunteer with one paid county firefighter for the hours of 8 a.m. until 5 p.m.
Station 9, the Deep Creek Fire Station, is located at 4263 Hollywood Hwy, Clarkesville. Equipped with a pumper, engine, ladder, and a rescue vehicle, this station is operated by volunteers and three paid personnel. Station 9 covers the northeast corner of Habersham County bordering Tallulah Falls to the north and Clarkesville to the south. The geography is mountain foothills being a mix of residential, resort, commercial, and industrial facilities. 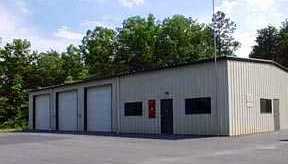 Station 9 is also the Habersham Emergency Services Department headquarters office. Station 11, the Fairview Fire Station, located at 1302 Fairview School Road, is equipped with an engine and a tanker. This station covers a mostly residential area in the west center of the county. 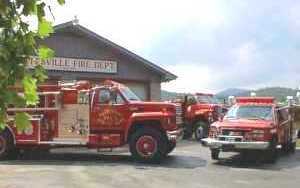 Station 12, the View Fire Station, located at 2975 Duncan Bridge Rd, houses a pumper, an engine, and a rescue vehicle. Station 12 covers residential and commercial areas as well as a portion of Hwy. 365. This is primarily a volunteer unit with three paid personnel on staff. Station 13, the Habersham Mills Fire Station, located at 2665 Habersham Mills Road, is one of the county's oldest firehouses. It was built to protect a local textile mill and was acquired by the county in 1994. Station 13 is equipped with an engine, tanker, rescue, utility van, and a back up engine which protect industrial and residential areas in the center of the county. 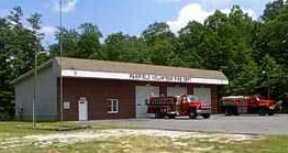 Station 14, the Glade Creek Fire Station, is our east-county station located at 6400 Camp Creek Road. Equipped with an engine, tanker, rescue, and utility mule, this station covers a large area of the county including residential, industrial, and commercial buildings, as well as portions of Hwy 365. Station 14 is volunteer with three paid personnel. Station 15, the Macedonia Fire Station, located at 6579 New Liberty Road, houses an engine, tanker, and a rescue. This station covers mostly residential and agricultural land in a rural area of the county. 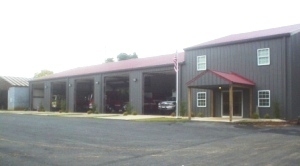 Station 16, the Amy's Creek Fire Station, located at 6357 St. Hwy. 17, covers the Amy's Creek area on the west side of the county. This station is volunteer with three paid personnel. It is equipped with a pumper, tanker, and rescue. 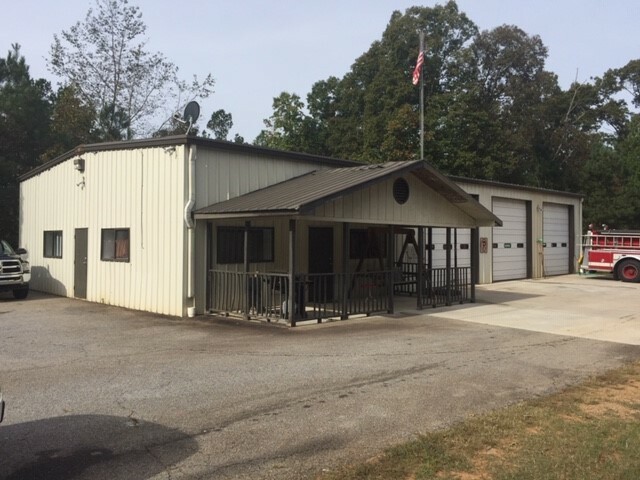 Station 17, Panther Creek Fire Station, is Habersham County’s newest station and is located at 4455 The Orchard Road in Clarkesville. The station is operated by volunteers and three paid personnel. It is equipped with one engine and one tanker. This station covers mostly residential and commercial properties in the north side of the county.